"One man loop riot ninja"
Since 2000, Tony Smiley has captured audiences with his unique beats. This musical savant loops his way through a unique genre of music that you won't find anywhere else. All with witty, engaging, and energetic stage presence. 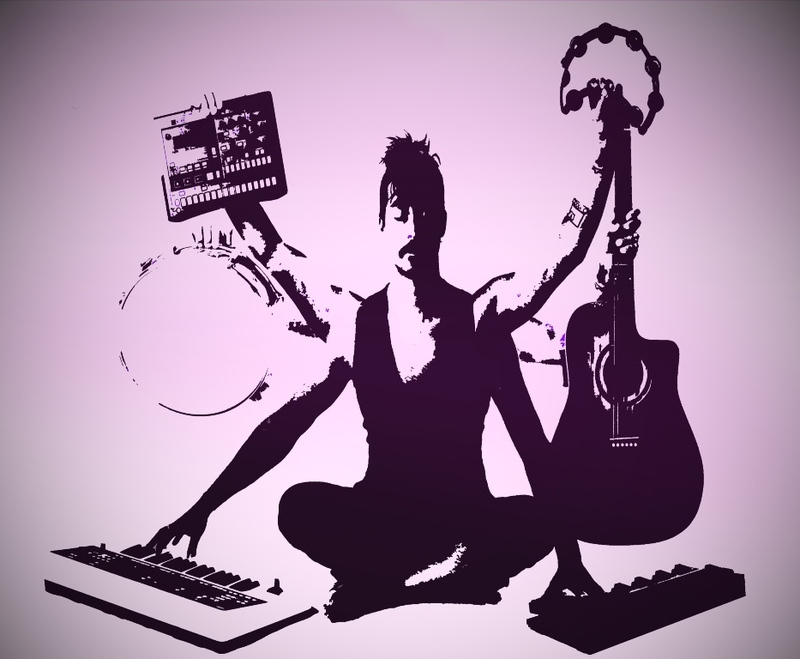 His cosmic dance of electric melodies mixed with world beats, Mongolian throat singing and beat-boxing have earned the Loop Ninja a cult like following who repeatedly embark on his musical journey. Creating each track with a raw, primal and pulsating connection between rich sounds and passionate lyrics. In 2010, Smiley joined the ranks of his fellow loop artists, winning 3rd place in the National Boss Loop Contest in Hollywood. Judges included: Paul Youngblood (Boss US Director), Frank Gambale (Guitar player for Chick Corea), Andy Summers (Guitar player for The Police), Derek Murdock (Bass player for Kevin Eubanks, Tonight Show Band), Michael Molenda (Editor of Guitar Player Magazine). He continues to work with Roland/Boss running pedal clinics and performing for international ad campaigns. Currently, Smiley can often be found composing and laying down progressive loops with hip hop roots in the Pacific Northwest; flying solo or playing with musical friends such as Redwood Son, Keegan Smith and MOsley WOtta. If you would like to experience the sounds of Tony Smiley follow him on FaceBook, YouTube, MySpace and Reverbnation or schedule a show.